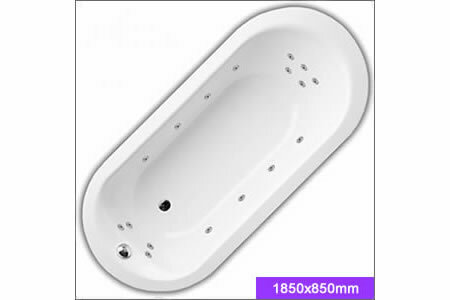 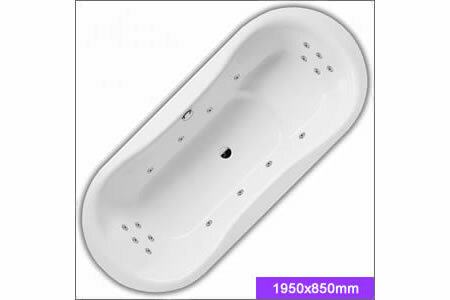 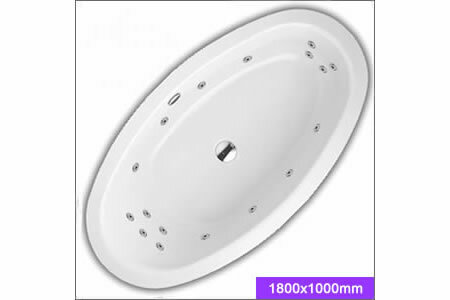 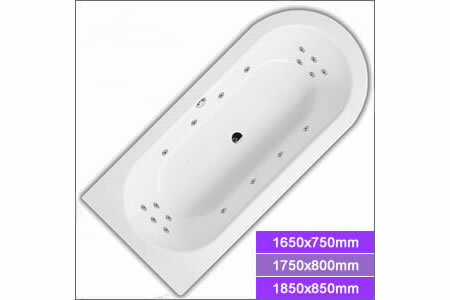 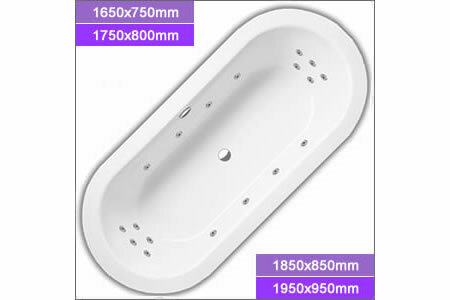 Browse through our range of Oval BETTE steel bathtubs available with or without a luxury 4th generation Pegasus Whirlpool. 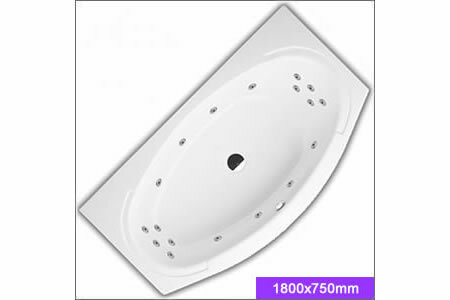 Pegasus Whirlpool Baths™ are proud to be British and far from being a cheap alternative to other brands, the 4th generation pipe work design and 180° venturi allow water to drain completely from the pipe work, preventing any build up of stagnant water. 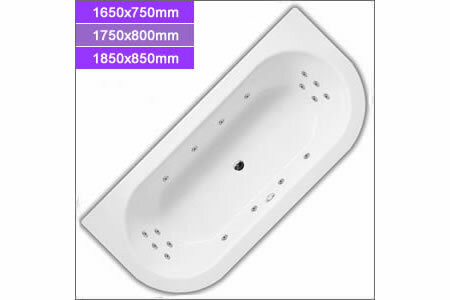 What's more is that all our whirlpool baths are manufactured here in the UK by our experienced whirlpool bath technicians and are individually quality tested before leaving our workshops.